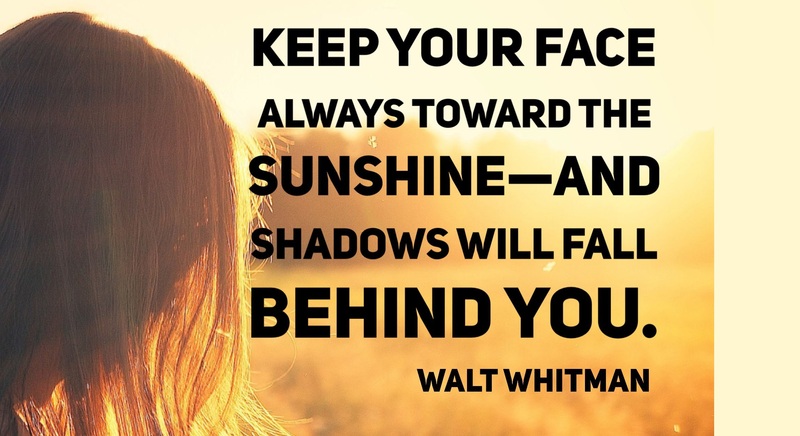 Walt Whitman was born on May 31, 1819, near Huntington, Long Island, New York. On July 4, 1855, the first edition of Leaves of Grass, the volume of poems that for the next four decades would become his lifes work, was placed on sale. Although some critics treated the volume as a joke and others were outraged by its unprecedented mixture of mysticism and earthiness, the book attracted the attention of some of the finest literary intelligences. His poetry slowly achieved a wide readership in America and in England, where he was praised by Swinburne and Tennyson. (D. H. Lawrence later referred to Whitman as the”greatest modern poet, and”the greatest of Americans. Whitman suffered a stroke in 1873 and was forced to retire to Camden, New Jersey, where he would spend the last twenty years of his life. There he continued to write poetry, and in 1881 the seventh edition of Leaves of Grass was published to generally favorable reviews. However, the book was soon banned in Boston on the grounds that it was obscene literature. In January 1892 the final edition of Leaves of Grass appeared on sale, and Whitman’s life work was complete. He died two months later on the evening of March 26, 1892, and was buried four days afterward at Harleigh Cemetery in Camden.